Agile has made great headway in the enterprise, but common misconceptions prevent organizations from making the most of the methodology. By now, CIOs should be aware of the many benefits of the agile methodology. But there's a few persistent misconceptions that could be getting in the way of even greater outcomes. We asked experts to discuss the most common misconceptions they see organizations falling prey to when it comes to agile practices. Here’s what IT leaders are likely to misunderstand about effectively implementing the framework. 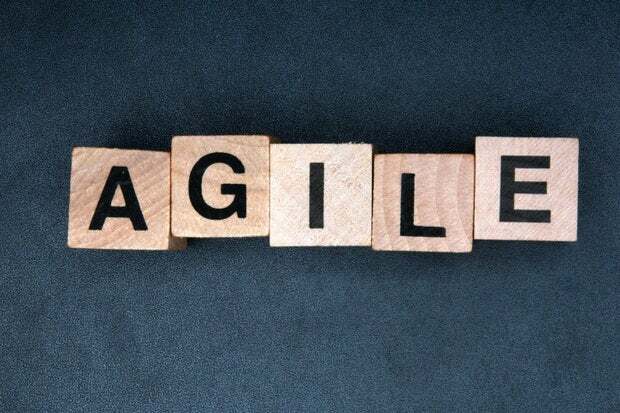 Understanding the relationship between the agile methodology and effective talent management is an area where many CIOs struggle, says Dave West, product owner at Scrum.org. Agile is more than just a set of processes and policies for defining workflows, and it takes more than just hiring technical talent with agile experience to succeed.